Why rent when you can buy? Great value for an updated 2 bedroom 1 1/2 Bath Condo in Conshohocken. Walking distance to bars, restaurants, shops, and businesses. Features include a large Living Room with newer carpeting, Kitchen with cozy Breakfast Room, Two Bedrooms with ample closet space, updated Powder Room and Full Bath, neutral decor, private porch, lighted pathway to unit, 2 parking spots for the unit. 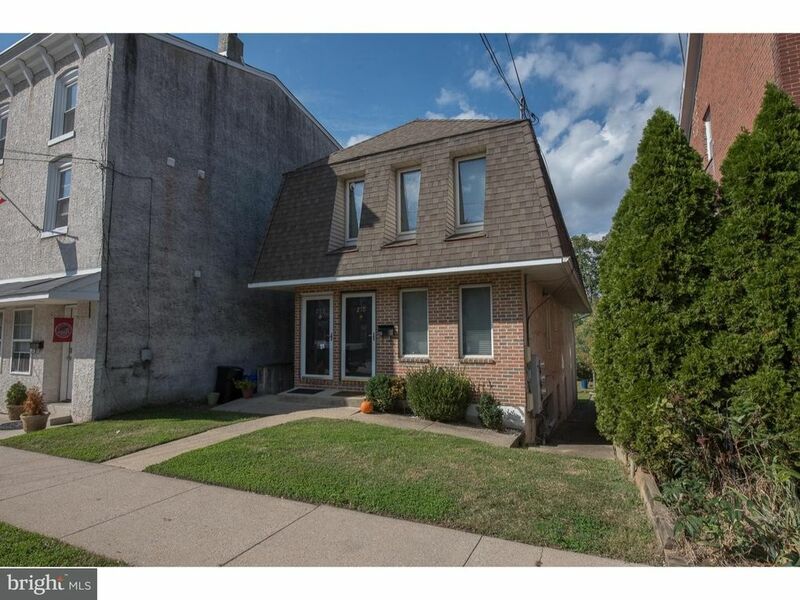 Within close proximity to the Schuylkill River Trail, the Norristown/Manayunk Regional Rail Line, and easy access to Routes 76, 476 and the PA Turnpike for commuting to the suburbs, center city Philadelphia, New York, and Wilmington. Low taxes and HOA fees. Don't miss this opportunity!